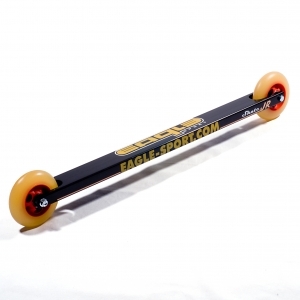 The EAGLE SPORT SKATE models are EAGLE SPORTS top of the range models. 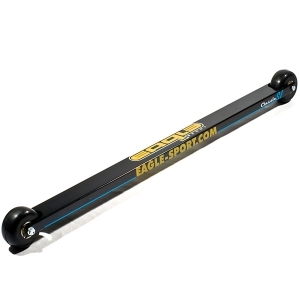 Especially the SKATE WRX/WRX+ is the ski of the World- and European champions. The ideal, AND LIGHTEST Classic ski for Starters and XC feeling.